The Salt Satyagraha, also known as The Dandi March began on March 12th 1930 and was an important part of the Indian independence movement. It was a direct action campaign of tax resistance and nonviolent protest against the British salt monopoly in colonial India, and triggered the wider Civil Disobedience Movement. 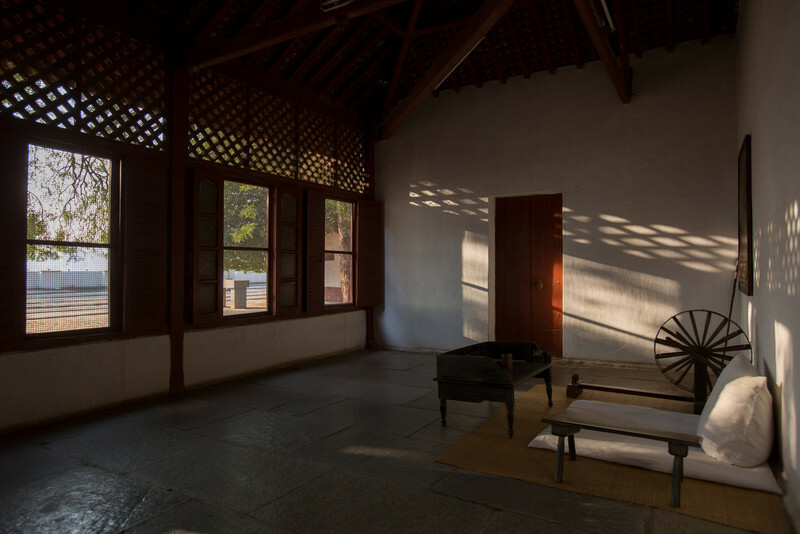 Sabarmati, Gandhi's Ashram, the beginning of The Salt March Route, 2014, Gujarat, India.